Triscovery Start-up, in Navacchio Technology Park, launches the Equity Crowdfunding campaign on StarsUp. Home / Blog / Triscovery Start-up, in Navacchio Technology Park, launches the Equity Crowdfunding campaign on StarsUp. 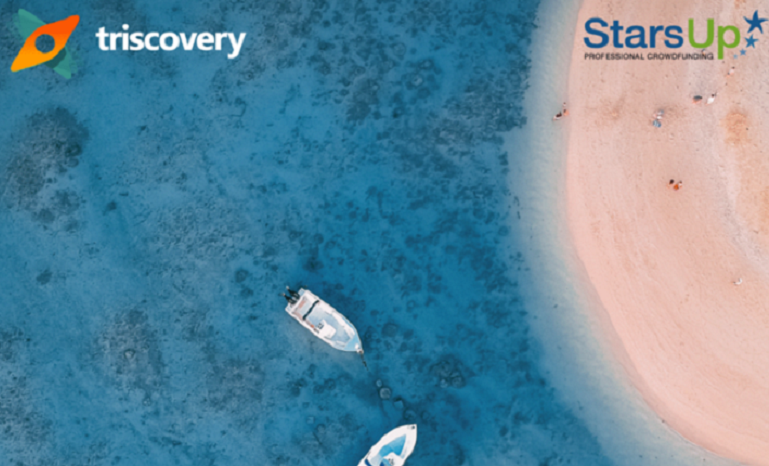 Digitizing boat tourism experiences and offering technological solutions to nautical operators: Triscovery Start-up, in Navacchio Technology Park, launches the Equity Crowdfunding campaign on StarsUp. Techitalia:Lab London starts again with the new "CALL 4 APPLICATIONS"